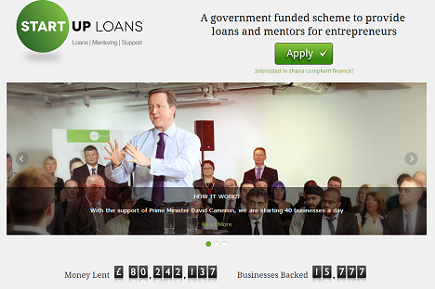 Get £10,000 to get your business started! 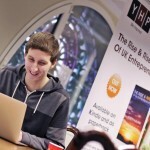 YHP sits down with LOOKK’s Co-Founder & CEO Tamas Locher. We went down to Lookk’s offices based in London’s ‘Silicon Roundabout’ to chat with CEO & founder Tamas Locher about his startup, a social platform for fashion designers and their fans. Tamas covers everything from starting up in Austria and moving to London to grow the company further.